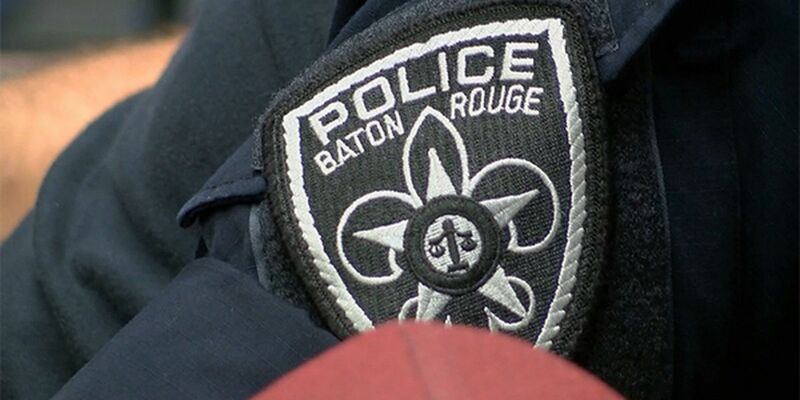 Southern University's Student Government Association, along with community organizer Daniel Banguel, will be hosting a Mayoral Forum for the upcoming Baton Rouge mayoral election. The event will be held Wednesday, September 28 at 6 p.m. The forum is open to the public to attend. 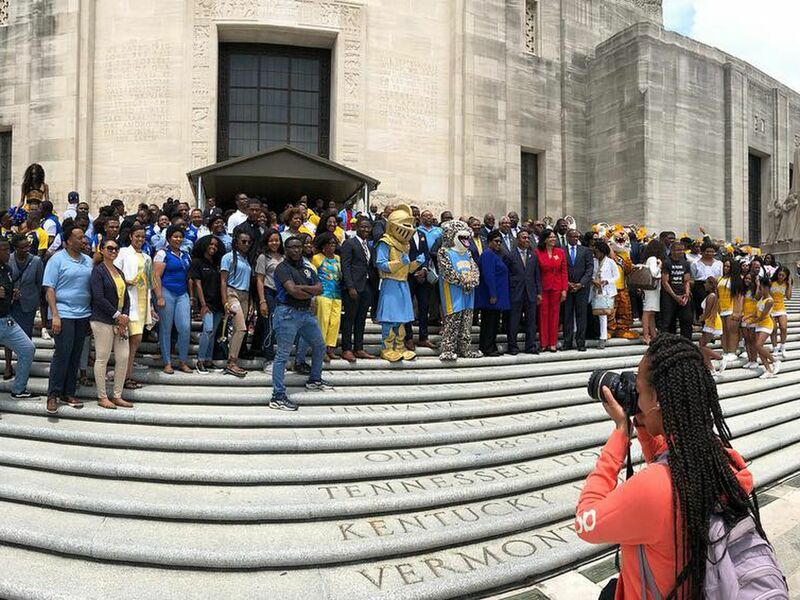 Candidates will present their platforms to students of Southern University, as well as, the Baton Rouge community as a whole. The Mayoral Forum will be moderated by a SGA representative and the audience will be allowed to ask questions either in person or through social media. Mayoral candidates scheduled to be in attendance includes: Rufus Craig, John Delgado, Darryl Gissel, Braylon Hyde, Greg LaFleur, C. Denise Marcelle, and Cade Williams. The mayoral forum will be held at the University Event Center located on the campus of the Southern University Baton Rouge. For a list of other mayoral candidate forums, click here.